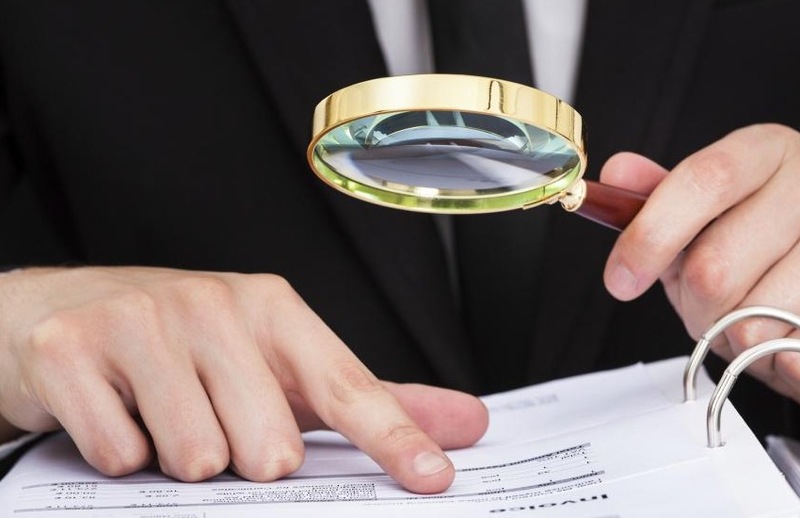 ASIC’s auditor compliance focus has claimed another scalp, with the corporate regulator disqualifying an SMSF auditor after finding he had seriously breached independence requirements. Victoria-based Lindsay Malcolm Wells has been disqualified from being an approved SMSF auditor after it was found that he had audited his own fund, the fund of an immediate family member and a fund where he was the trustee. In doing so, Mr Wells had breached the auditor independence requirements of APES 110 Code of Ethics for Professional Accountants. The tax office, which co-regulates SMSF auditors, referred Mr Wells to ASIC under Section 128P of the Superannuation Industry (Supervision) Act 1993 (the SIS Act). Just last month, the corporate regulator disqualified another SMSF auditor for breaching independence audit requirements. ASIC also recently struck off Nayanaka Arjuna Samarakoon, formerly of outsourcing firm BPO Connect, who is serving jail time after pleading guilty to and being convicted of criminal offences. “SMSF auditors play a fundamental role in promoting confidence in the SMSF sector so it is crucial that they adhere to ethical standards,” said ASIC commissioner John Price in a statement released today. Earlier this year, the ATO said it will be visiting 300 SMSF audit firms in 2018, in a bid to seek assurance on key compliance requisites, including independence. ATO Deputy Commissioner James O’Halloran recently told SMSF Adviser the increase is not necessarily cause for alarm, and likely indicative of the ATO increasing its surveillance activities. “These results perhaps reflect our increased focus on auditor assurance and have been built on again this year as we focused on high-risk areas such as auditors who appear to be auditing funds where they have had a role or responsibility for preparing the accounts and financial statements, low-cost auditors, auditors who appear to be auditing relative’s funds and similar actions,” Mr O’Halloran added in an address at the SMSF Association’s national conference in Sydney.